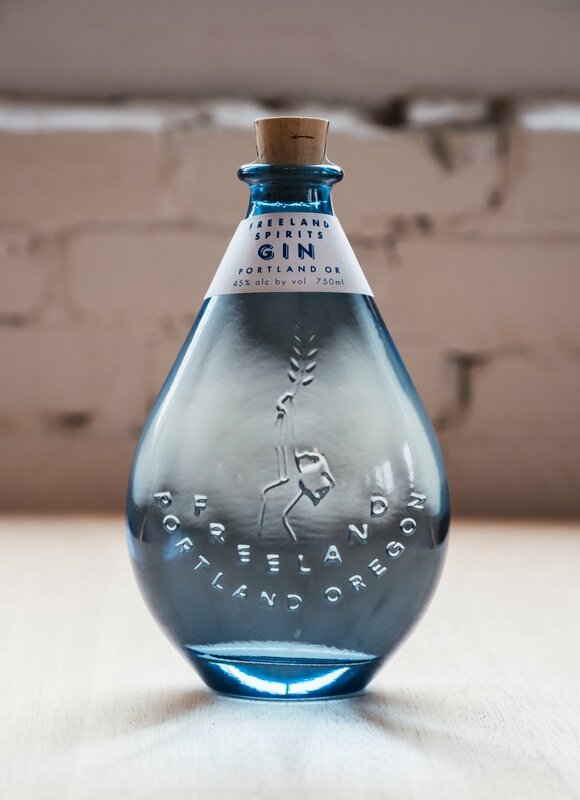 You’ll find the woman-owned and -operated Freeland Spirits in Portland, Oregon, where distiller Molly Troupe has been turning out gin since 2017. A second spirit, Freeland Bourbon, came along only a few months ago in November 2018 — a sourced product while Freeland builds its in-house whiskey production. We had the opportunity to taste them both. Thoughts follow.